First of all, Meet Joe Black, 'cause there's a dark and gentle side in Smokey Joe. Strong smoke lurking behind the nice fruity tones. 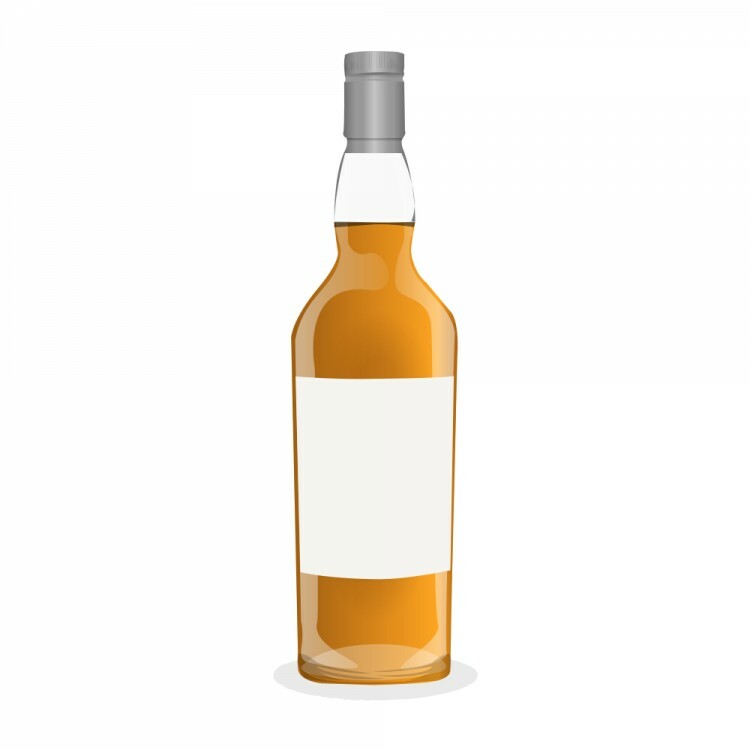 Smokey Joe is a "bang for the buck" dram. A mystery blended malt from Islay by Angus Dundee. It didn't come as a surprise, because I had seen Ralfy's review of this but otherwise this would've been a big positive upset. For the money I paid for Smokey Joe (26€), it is surely a gold mine. Nice stuff! Nose: Smoke and peat hit right from the start. First there's Laphroaig kinda seaweed and medicinal notes. After I added water, the sweet fruits like citrus came thru. Taste: Crispy smoke with sweet peat and fruits. Smoke stays very well in the taste. Finish: Short, smoky and dry. Bit sweet. Balance: Simple but good. I truly recommend, especially for the price you're getting it! An interesting review, @Rantvahti. Thanks. Looks like you got an excellent price for your bottle, relative to the typical prices. It also looks like this one may be a bit difficult to find for many of us who cannot accept mail shipments. Got it on special offer and I'm very happy about it. Speaking of hard to find whisky, I'm heading to Pori Jazz festival in mid July to watch Bob Dylan perform. Pori is the hometown of Old Buck, so hopefully I get a chance to taste it. Dylan and Old Buck, very cool!